Easter is right around the corner, but that doesn't mean that you have to fill up on candies & sweets! 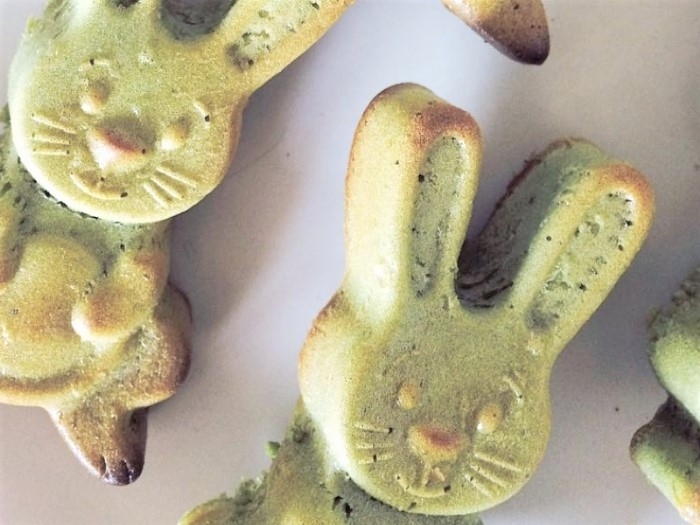 This Easter, indulge in a delicious vegan dessert while getting all the superfood power of matcha powder! 3. Bake for 30 minutes & Serve! Thank you to Sigourney Pauwels sharing this delicious recipe with Teami!